The key to attracting and retaining quality employees in the Vancouver competitive work environment is providing an attractive and relevant Vancouver group benefits plan. With the right Vancouver employee benefits program, you can ensure that your employees have the needed security and peace of mind to focus entirely on delivering the best results in your business. You can protect your employees and also your organization without worrying about incurring additional costs. You will also be able to retain your employees in the process. The Vancouver employee benefits program may be designed in such a way for the employees to maintain their health coverage after leaving your company. To get an immediate Vancouver group benefit plan quote, click here. The benefits plan offers tax-free health coverage to your employees and their families. Your employees and their families will be protected against financial issues that may arise due to medical emergencies or unexpected health and dental expenses. You could compensate your dedicated and quality employees with the Vancouver group benefit plan rather than increasing their taxable salary. The employer or the business will get a tax deduction in every cost that is associated with the Vancouver employee benefits program. The employer will provide the benefits program at a fixed cost and the plan is administered by an insurance company automatically. To learn more about Vancouver group benefit plan, click here. The service of an experienced professional is highly required when setting up a Vancouver employee benefits program. This will help you to navigate through the complex process of setting up such a program. It will also help you to avoid running into the problem of steep costs and growing liabilities that could result in the process. Moreover, employers can take advantage of the service of brokers or benefits consultants for expert guidance and relevant data that will help them to get the desired outcome. The consultant or broker will be paid by the insurance company and therefore could be willing to offer you the service at little or no cost. It is recommended to get proposals from at least three consultants to evaluate the value and cost from more than one perspectives. 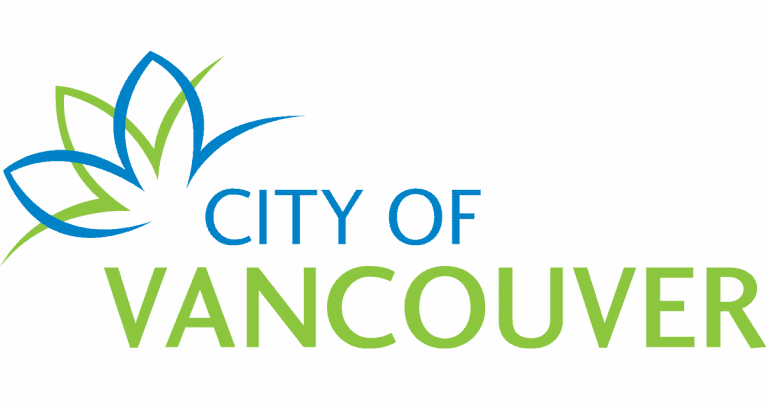 To learn more about Vancouver group benefit plan legislation, click here. Including deductibles to the insurance coverage. Sharing the cost of insurance between the company and the employee. Limiting or capping the coverage amount at some defined cost or value. Amidst a controversy triggered by news that public health care employers spent a $31 million in nurse massage therapy cost in 2017, which is a whopping 900 percent rise from 2008, the British Columbia Nurses Union is investigating how a nurse’s family used $174,000 in massage therapy benefits in a year through the extended benefits plan funded by taxpayers. Nurses’ massage therapy benefits are not similar to those applicable to other public and private employees in that there is no limit to the number of massages nurses and their family members can get in a year. Also, there is no co-pay and massages are completely paid by employers up to $110 in an hour. BCNU contract bargaining documents show that an unexpectedly high number of nurses are using the massage benefits. Furthermore, 21 percent of nurses consumed 82 percent of the expenditures on the therapy, while 80 percent of the union members used only less than $1,000 a year in massage therapy. Umar Sheikh, the nurses union CEO said there are cases of apparent abuses. Citing the $174,000 case, Sheikh said that at that rate, the nurse and his or her dependents would have had about 1.8 massages in a day. Although there is a provision in the benefit packages to reduce such spending, the language is vague as regards reasonable and customary limits. To learn more about the Vancouver group benefit plan, click here. Employers can provide group or employee benefits as a compensation package to their employees with a Vancouver group benefit plan. This usually complements the benefits provided by the provincial government. A Vancouver-based company may reduce or take away the benefits it offers its employees without consulting with them, but this is considered as a poor business decision. However, employees can protect their benefits by taking advantage of employee agreement or using federal or state law. There are primarily four types of employee benefits offered by Vancouver-based employees. These benefits include the following, medical insurance, disability insurance, retirement plans, and life insurance.